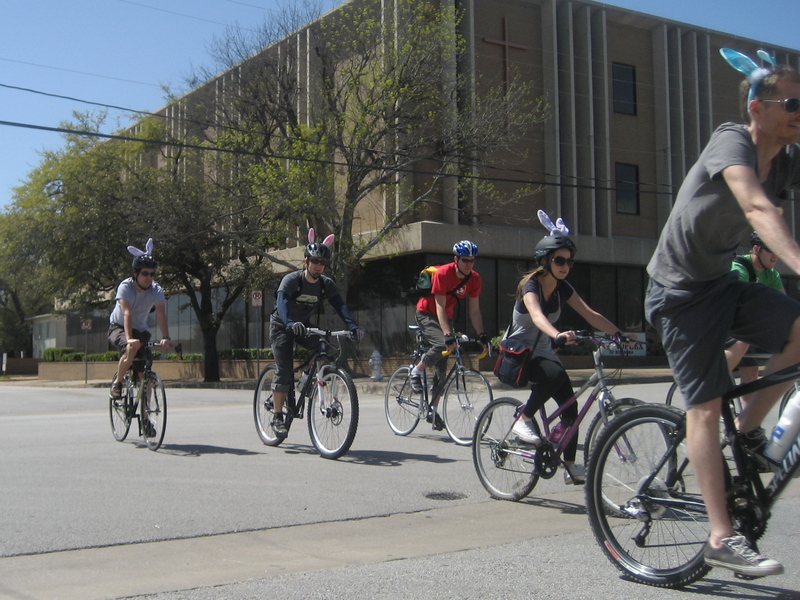 Yesterday’s downtown Easter ride was a great success! It was a beautiful day for a ride, the turnout was excellent, and despite some tough headwinds on the way back to downtown, we had a great time on the ride. We stopped near the Ballpark to hunt for Easter eggs and ended the ride at Potager Cafe for some awesome food. Many photos are already up on the BFA Facebook page, and Rat Trap Press has a nice write-up with photos. 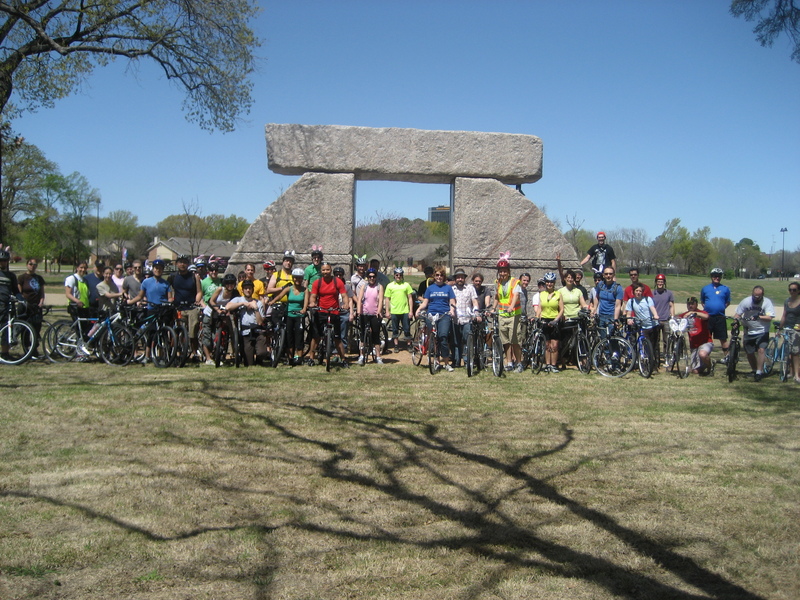 Thanks to everyone who came out to ride and special thanks to Potager Cafe for feeding the riders and to Sun and Ski Sports for providing some goodies for our egg hunt. 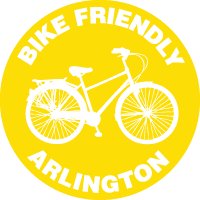 Stay tuned for upcoming rides and be sure to make it out to Arlington’s next public meeting on April 7th! Ride Reminder – Tomorrow, Noon at City Hall! Pump up those tires and grab your helmets! Tomorrow is supposed to be beautiful weather for our first ride! Got a bunny costume? Show your stuff! We’ll have some prizes for the coolest decorated bikes and costumes. We’ll meet at noon at City Hall and ride out shortly after. The ride will end at the starting point, and we’ll head over to Potager Cafe for some delicious food! Along our way, we’ll stop at a secret location to hunt for eggs filled with prizes (Thanks to Sun & Ski Sports and the Easter Bunny). 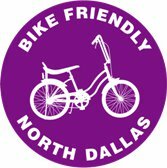 Downtown Easter Ride next Saturday, March 27th! We’ll meet at city hall at noon. 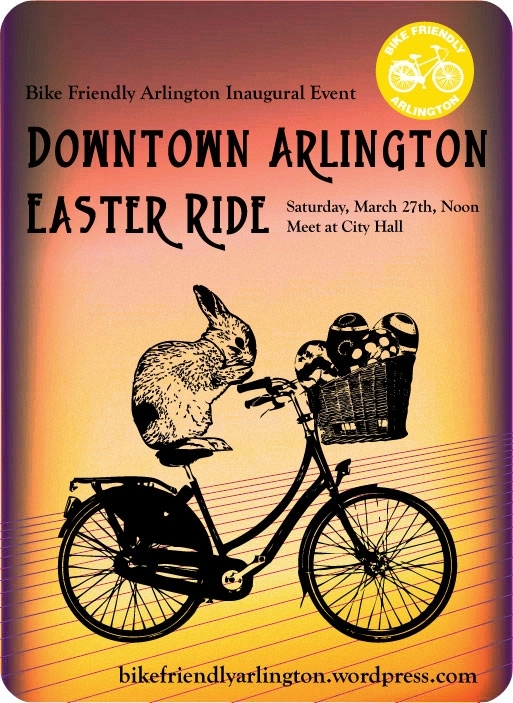 We’ll ride through historic downtown Arlington before heading over towards the Ballpark and Cowboys Stadium. 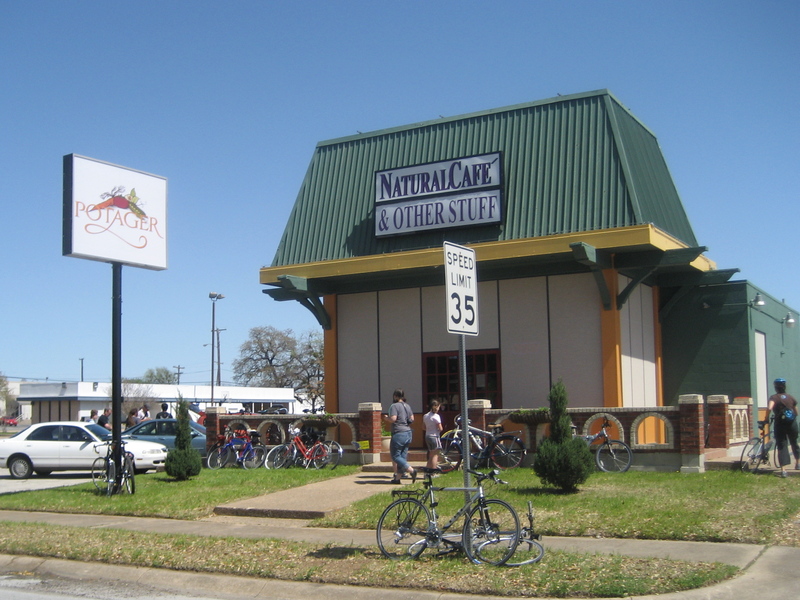 Our ride will stop at an undisclosed location for an easter egg hunt, then head back towards downtown where we will finish the ride at Potager Cafe. Potager serves all local food with a unique concept: “ask for only as much as you can eat and pay what you feel it was worth.” Potager is a great addition to downtown Arlington and if you haven’t been able to check them out yet, this ride will be your chance! If you can, bring blankets, as we may dine al fresco depending on the number of riders. Easter costumes are encouraged! BFA recommends helmets. 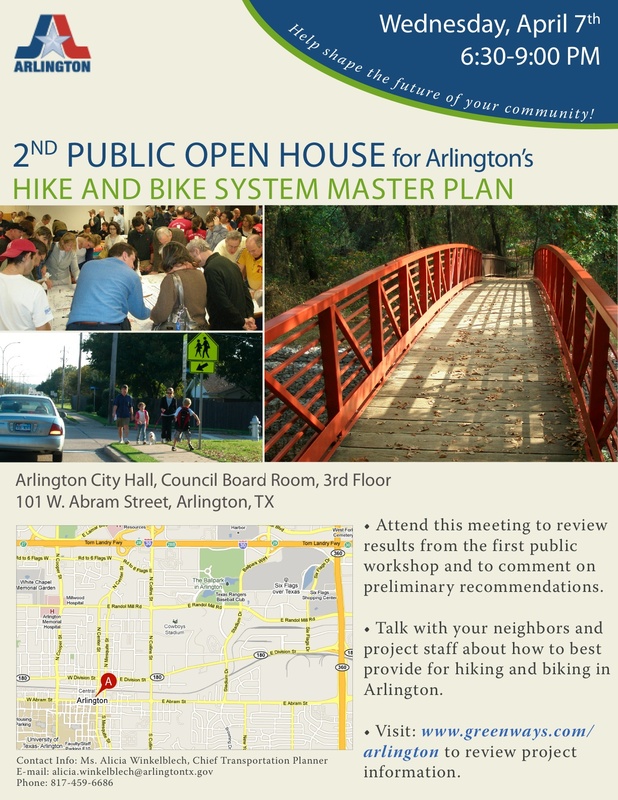 Spread the word: Greenways will be hosting a 2nd public open house for the Arlington Hike and Bike System Master Plan. The meeting will take place at Arlington City Hall on Wednesday, April 7th from 6:30 – 9:00 (come and go). 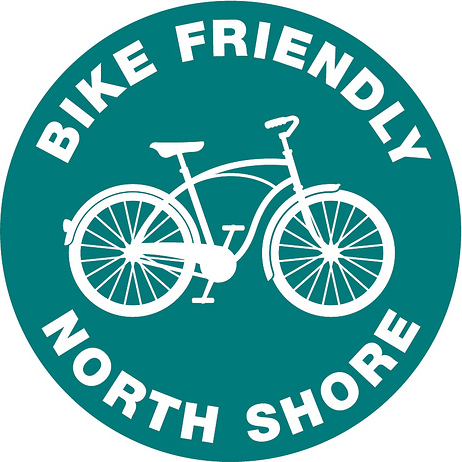 Preliminary hike and bike recommendations will be available for public comment and project staff will be available to hear your thoughts. Bring yourself and your comments and tell your friends! Bicycle Valet is a hit at NX35! 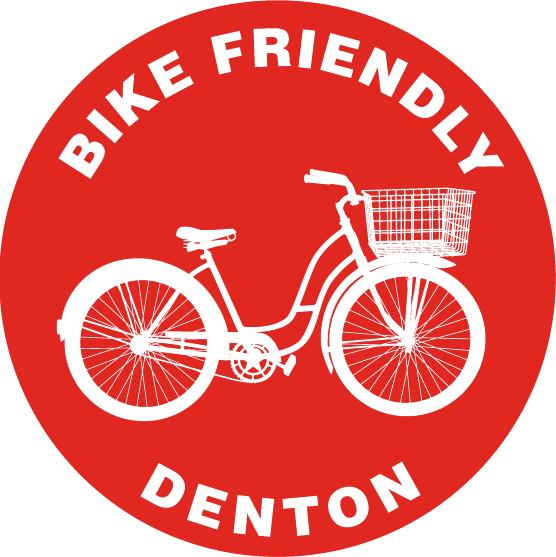 Our friends at Querencia Community Bike Shop up in Little D have posted a recap of the bicycle valet service they hosted for the NX35 concert at the Denton County Fairgrounds this weekend. (Hint: It was a success!) What a great idea! 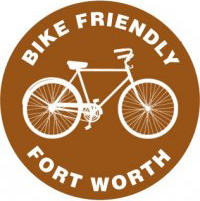 Post up in the comments if you know of a specific event here in Arlington where you’d like to see bicycle valet! 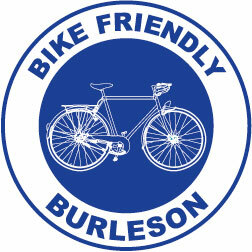 Here’s a great FREE class that you can take online through the League of American Bicyclists. Bikes are in the air! If you store them with this nifty bike rack. 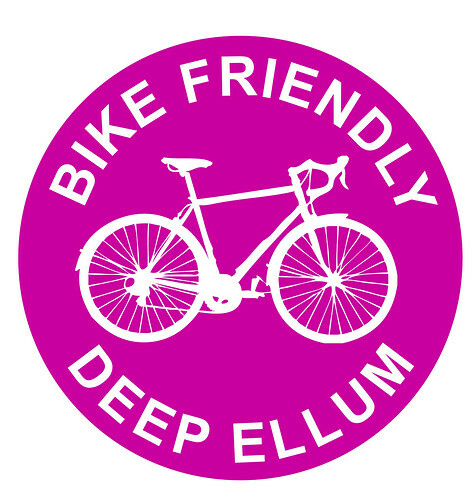 Have fun biking to Ikea in Frisco for some of the parts, but you get the idea: It’s time to start thinking about bike storage because you know you want another bike. Call your Congressional representatives TODAY! The Texas Bicycle Coalition is in Washington DC, with an advocacy group in support of The Active Community Transportation Act of 2010 (H.R. 4722). 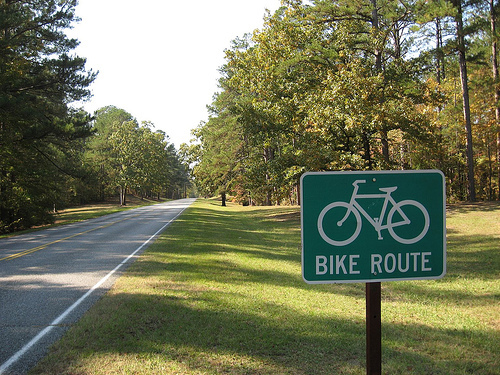 This legislation creates a $2 billion grants program to help communities build bicycling and walking networks. 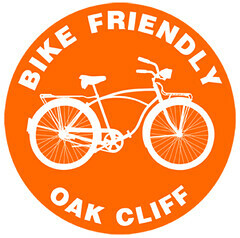 BikeTexas needs your help TODAY MARCH 11, 2010. Call your representatives and tell them to co-sponsor this bill. Information on the initiative can be found here. Don’t know who your representatives are? Look them up here. Fortunately for you, the planets are aligning and you can complete all three tasks this spring and be an instructor by early June 2010! If you are interested in taking things up a notch (Boom!) then maybe you want to become a League Certified Instructor (LCI). come ride with us March 27th.